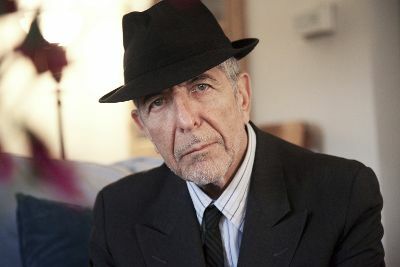 If you know Leonard Cohen, you likely know him from his music and personally I think these are a couple of his most amazing songs. they are lost for hours. Things are better in Milan. Things are a lot better in Milan. I met a girl and a poet. and one of them was alive. and the girl was a doctor. Long live the horses and the sandles. which I had lost in prayer. He was a great man out of the civil war. to explain the weakness of love. who lies at the floor of his forehead. on the favours of a woman. Other Poetry for your Enjoyment! This entry was posted in Happiness is Poetry and tagged charles bukowski, leonard cohen, outlaw poet, poem, poems, poet, poetry, warsan shire, writing. Bookmark the permalink.